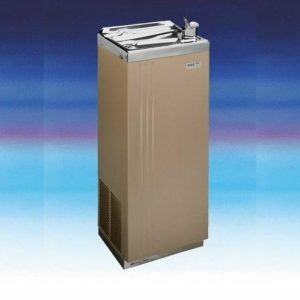 Maestro Pressure Coolers traditional Majestic water cooler series offers three capacities to be able to cope with any capacity requirement. 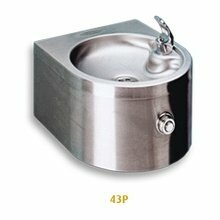 These water cooler models are floor-standing with a deep drawn modern stainless steel basin. 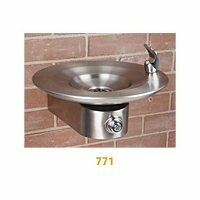 The choice of bubbler and/or a range of cup/bottle fillers will suit most locations. 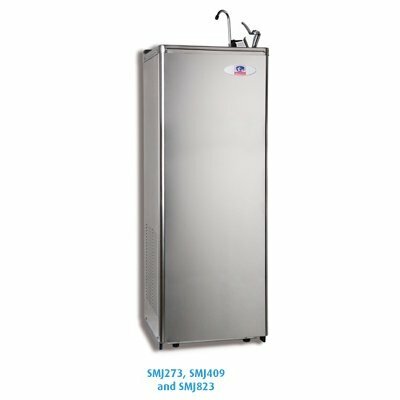 Any of the Majestic series water coolers can be fitted with an optional hands-free PIR assembly. Stainless steel cabinet. Bubbler plus GF1 Glass Filler as standard. Model MAJ272, MAJ408 and MAJ822 will provide a cooled water capacity of 27L, 41L and 63L/hr respectively. They have a powder-coated cabinet that can all accommodate an optional carbon taste filter er4. Models SMJ273, SMJ409 and SMJ823 are similar in all respects but with a stainless steel cabinet.